What first got you into food and who were your early influences? I first got into food when I was very young. My parents worked throughout the summer holidays, and so I would spend a lot of time with my grandmother who would bake and cook with me. This early start began my passion for cooking. When I was at college, there weren’t as many celebrity chefs around as there are today, and so my inspiration came from the more traditional chefs such as the original Roux brothers, Albert and Michel. 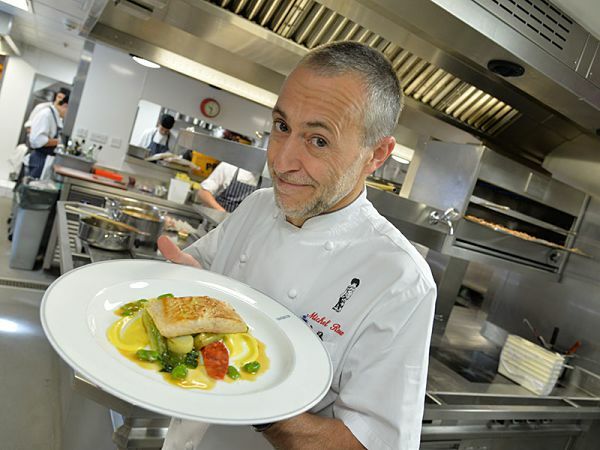 It was therefore an honour to meet and subsequently work with Michel Roux Jnr at Le Gavroche after competing in Master Chef: The Professionals. I was runner-up in the television competition, but apparently Michel Roux Jnr liked what he saw as, he offered me a job at his London restaurant soon after! Tell us about the most memorable meal you’ve ever had. The most memorable meal I’ve ever had was in the French Alps, in a rustic farmhouse restaurant called La Ferme De L'Adroit. The restaurant area was in the centre of the building. To the back of you was a barn where the animals lived, to the left hand side was a room where cheese was made, and to the right was another room where the cheese matured. Everything was created around you, it was so different and memorable. We’re sending you on an all-expenses paid trip to a restaurant of your choice anywhere in the world. Where are you going and why? 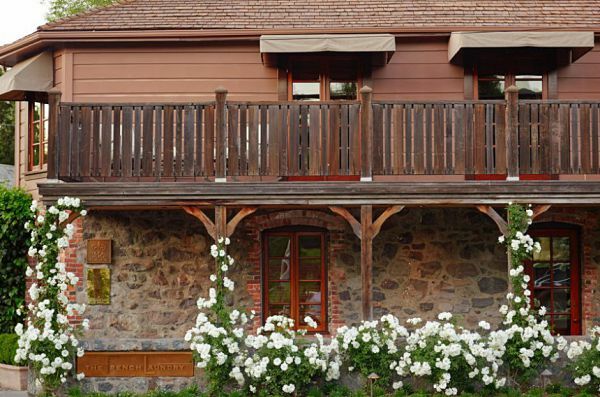 I’d love to go to The French Laundry, a Thomas Keller restaurant in California, with three Michelin stars and a classic style. My honeymoon was in San Francisco and we tried to make a booking to dine there but it was fully booked for about three months in advance. It’s one of these “bucket list” items that I hope I get to do one day. Malton Brasserie 18:59 Club: Enjoy two main courses and a glass of wine or a local ale for just £18.59 at the Malton Brasserie between 18:00 and 18:59, Monday to Friday with your very own 18:59 'Club Card'. Sign up on the hotel website. Sunday Lunch At The Wentworth Restaurant: 2 courses, £18.95; 3 courses, £24.95.